The cinéma programme at the Institut français d’Ecosse screens a new film every Wednesday at 2.00pm and 6.45pm. These events are free, but for members only. We invite you to book early and if you are not yet a member of the Institut français d’Ecosse, we invite you to join. Our film this week is Ouvrir la Voix by Amandine Gay (Trailer HERE). 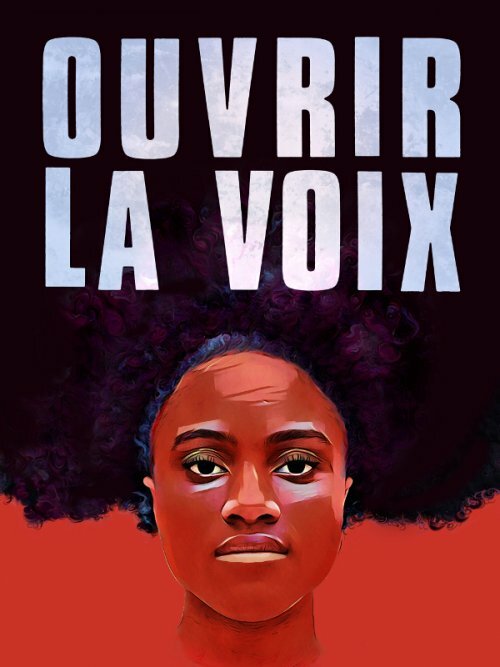 Ouvrir la Voix is a critically acclaimed documentary about black women who come from European colonial backgrounds in Africa and the West Indies. The film focuses on how these women of colour experience difference and the specific clichés tied to the two indivisible aspects of their identity: "woman" and "black". This event is free for members, but booking is strongly recommended.